When I look into the fiery dead eyes of this cat I can see a vision of grandeur. Not a illusion. Not a delusion. Rather a vision! Cowshed Records is a Polish, Warsaw based independent electronic netlabel, formed by Karel Goldbaum in 2011. 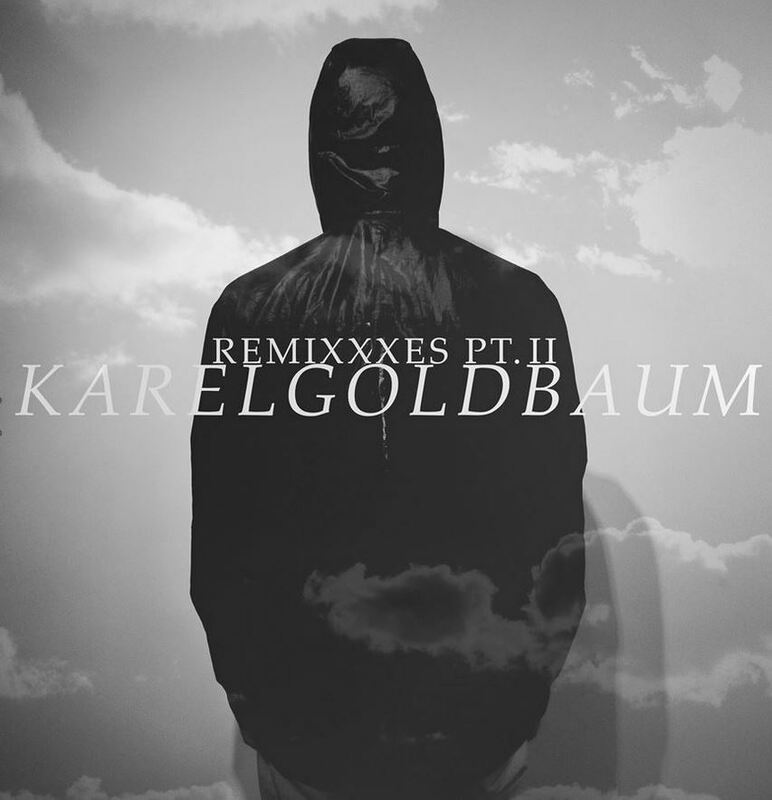 The label seems to be a way for Karel Goldbaum to release dark electronic music with, a vessel of sorts. There is some quality ambient, drone, industrial, electronic happening on these here tracks. Enjoy the silence, because words are very unnecessary with this type of music. This entry was posted in MP3S, Music and tagged ambient, Cowshed Records, Dead Addiction, drone, electonic, Electronic, electtro, industrial, Karel Goldbaum, Polish, post witch, Warsaw, witch house. Bookmark the permalink.